Welcome to our new website... we've reinvested your faith in us and here are the results! A state of the art facility tailored to suit all of your automotive needs! 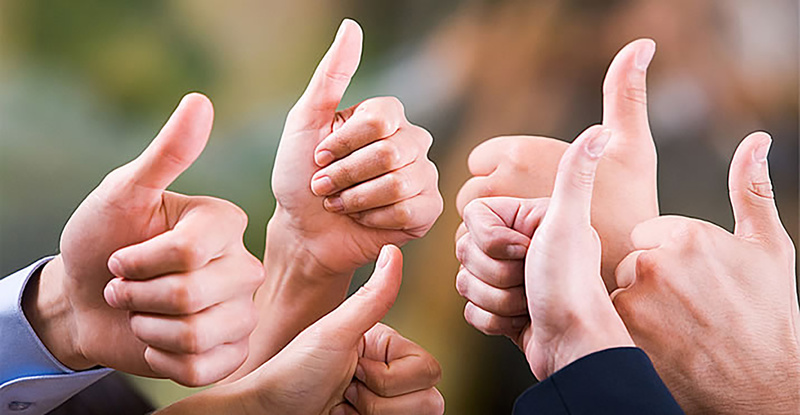 We have some of the highest customer retention rates in our industry. Large or small, let us take care of you, we can handle it! tell us your woes, then relax and leave it to us! Our quality relationships are what help make us a success. who are hand-picked by the owner. Whatever the problem Simon's has the experience and equipment to service nearly all of your automotive needs. Keeping up with maintenance of your vehicle is one of the most important things you can do to keep your vehicle running properly. Auto Manufacturers recommend routine maintenance at certain mileage intervals to keep up with the vehicle warranty. Luckily, at Simon Auto Service we can handle all routine inspections. Maintenance can go a long way when it comes to keeping your car in peak condition. When you achieve maintenance guidelines, you are taking action against future costly repairs. The job of a vehicles steering and suspension is to maximize the friction between the tires and the road. In turn, this provides stability, handling and comfort in the vehicle's ride. At Simon’s Auto Service we take great care in ensuring all of your “ Steering & Suspension” components are safe for the road ahead. When it’s time to change your tires, Simon's wants to make purchasing a new set as simple as possible. We have the best selection of quality tires to fit your vehicle, your budget and your driving style. From economy to ultra high performance tires — in the size you need from brands you trust — you can Find What You Need Right Here. When lights on your dash start coming on, your vehicle is trying to let you know something is up. 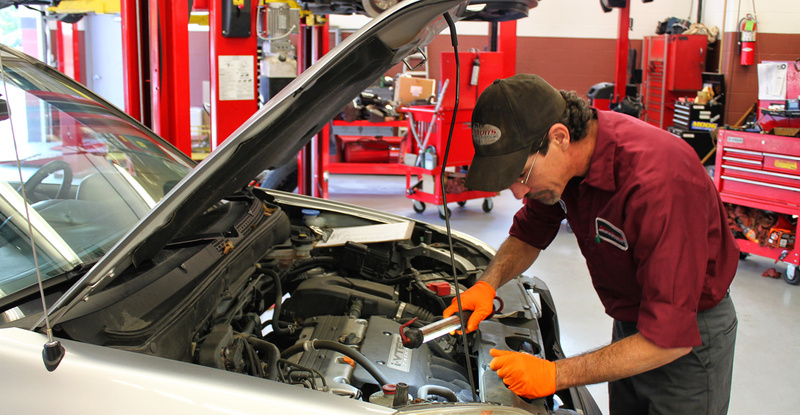 At Simon’s Auto Service, we have trained ASE Technicians ready to diagnose those troublesome warning indicators, and prevent further damage from happening. 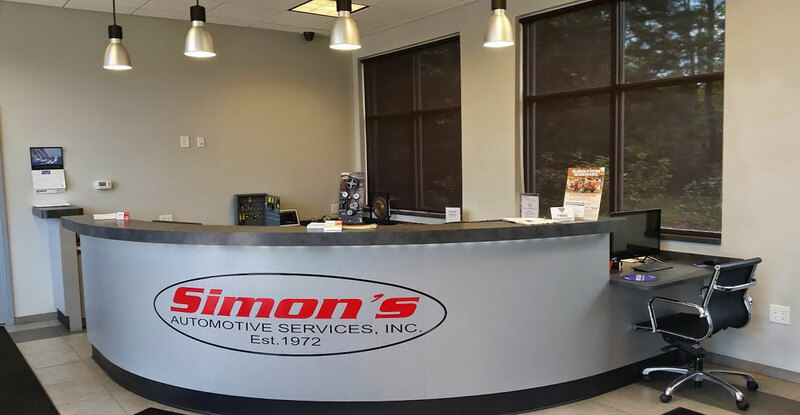 We have a full array of diagnostics tools and equipment you’ll be in good hands at Simon’s Auto Service. With expert welders on hand and access to a wide variety of aftermarket exhausts, we can fix your needs at fraction of the cost of our competitors. Without HVAC in today’s modern vehicles, driving would be a miserable experience. 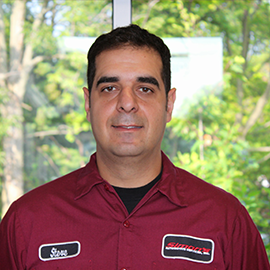 Keep your vehicles heating and air condition up to snuff with Simon’s Auto Service team. When it comes to safety, your brakes are paramount. Inspecting friction material, rotors, brakes lines and all hydraulic components are done by our experts, here at Simon’s Auto Service. Over the years the corner of Lee Road and Euclid Heights Blvd. has grown and changed, and with it so has our facility. From our humble beginnings of the neighborhood gas stations and repair shop of days gone by, our workers would check your oil and pump your gas for you there is one thing that remains the same at this corner… Quality automotive repair. 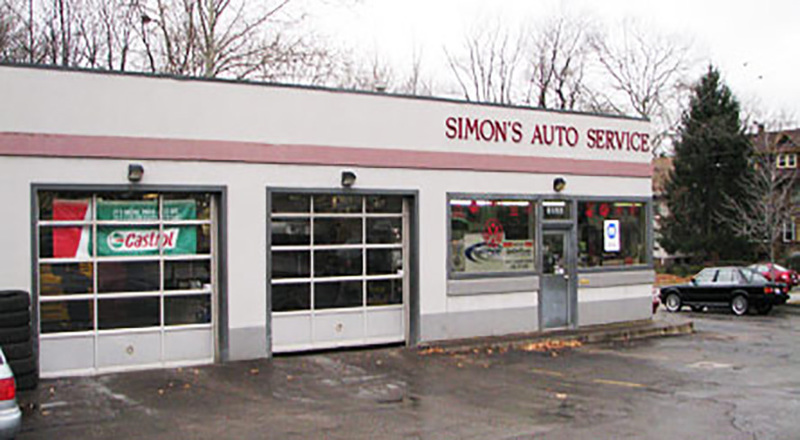 Simon’s Automotive Service has been family owned and operated at the corner of Lee Rd and Euclid Heights Blvd for almost 50 years. 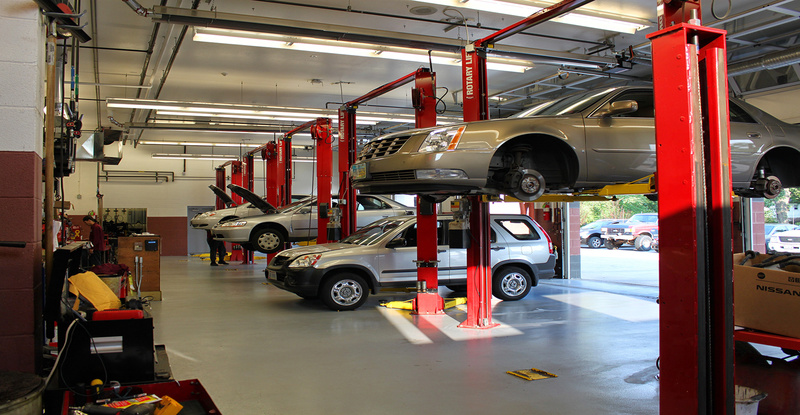 Recently we built a new state of the art, 6 bay auto repair facility to replace our previous 3 bay shop. Customers can wait in our comfortable waiting area, with WiFi and coffee. Stop in and check it out. Our biggest strength is our reputation and work ethic. We have dedicated ourselves to making the customer first, and our good reputation is a direct result of that. 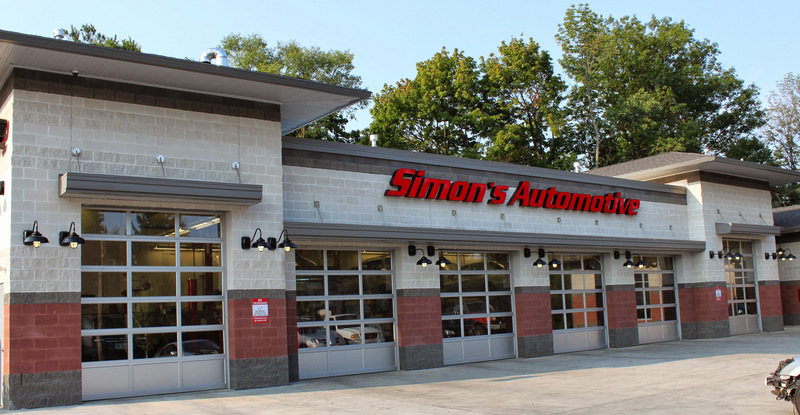 Simon's has operated in the Cleveland Heights neighborhood and has been in the automotive service industry since 1972. Simon's Auto Services opened up at the corner of Lee & Euclid Heights Blvd. 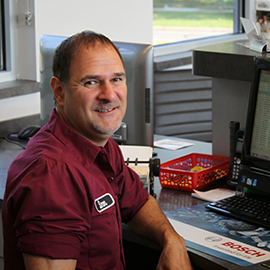 in Cleveland Heights, Ohio and has enjoyed nearly half a century providing quality, affordable automotive services to the community. Simon's is conveniently located at corner of Lee Rd. and Euclid Heights Blvd. 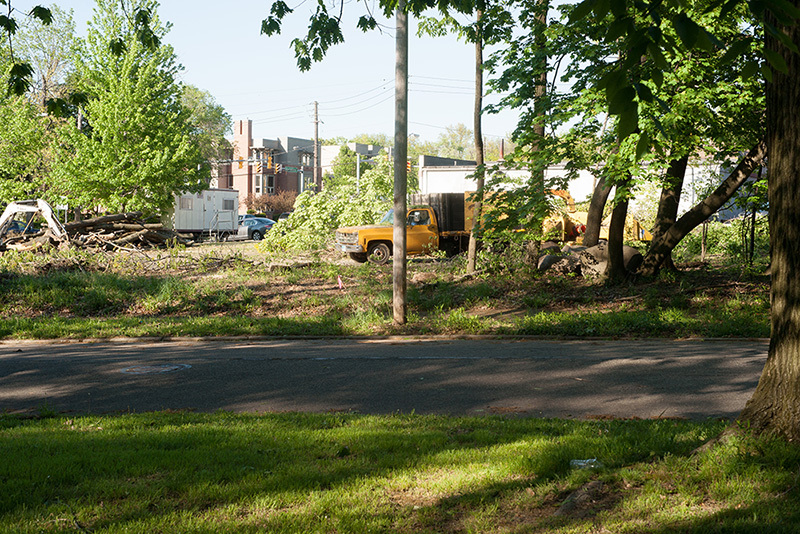 in the heart of the Cleveland Heights community that it has served faithfully for over 44 years. The facility is always well lit and monitored 24/7/365 by state of the art surveillance system. We have a 24 hour key drop box for your convenience and you know your vehicle and you will be safe and secure when doing business with Simon's. Foreign or Domestic, high performance or economy, large or small, we can service all makes of vehicles. Our staff is highly trained and has many years of experience. Coupled with our new, modern state of the art facility, your vehicle will be fixed and fixed right the 1st time to dealer standards. We do what most shops can't or won't touch! 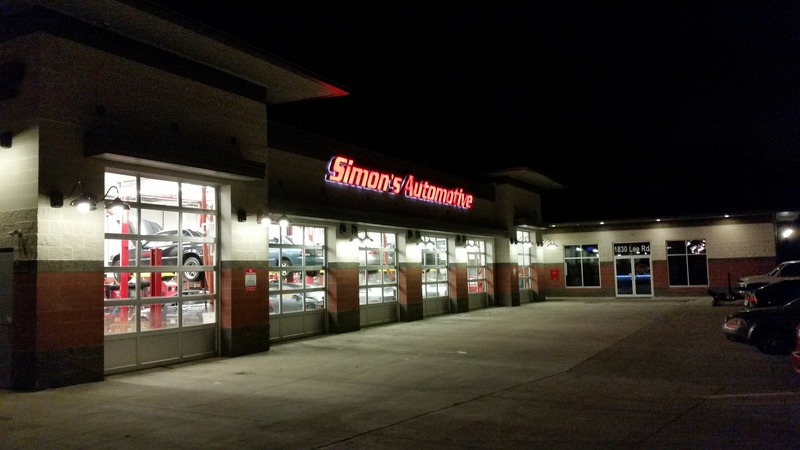 Simon’s Automotive Service is proud to service the Cleveland Heights and surrounding greater Cleveland area with quality and affordable automotive repairs. We service all makes and models of foreign and domestic cars, vans and trucks. We “fix it right the first time” and aim to provide our customers with a hassle free service experience. 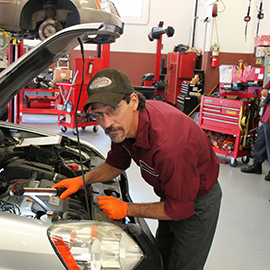 Our technicians stay educated, informed and prepared to service vehicles through continued education and certification courses. 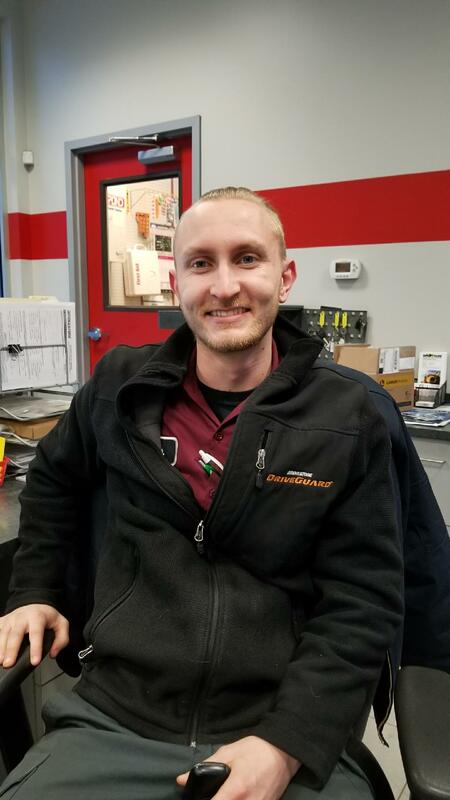 Along with state of the art equipment and a family atmosphere, we at Simon’s we are committed to offering our customers nothing less than timely, accurate and quality automotive repairs for an affordable price. We are proud of the long standing relationship we have earned with our customers over the years. We welcome new customers at any time and encourage you to come see why our customers have counted on us for so many years. We look forward to seeing you for your next service. At Simon's Auto Services Inc. we service both foreign and domestic vehicles, however we have carved out a niche by specializing in the repair of unique European cars like Audi, BMW, Mercedes, Porsche, and other exotic cars which most independent shops would turn away due to the lack of skills and technologies. © 2017 All rights reserved. by Simon's Autos Services.